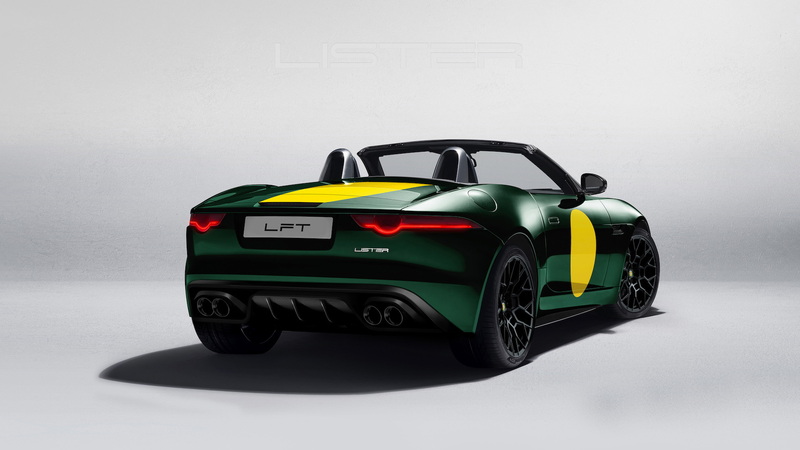 In early 2018, a reborn Lister revealed the LFT-666 that was based on the Jaguar F-Type and the company's first sports car since the 1993 Storm. The British tuning company announced Wednesday plans to pop the car's top with the LFT-C. The LFT-C will share all of its performance upgrades with the LFT-666 coupe, including its Lister-tuned 5.0-liter supercharged V-8. As the car's name implies, it makes 666 horsepower, which helps it reach a top speed of 208 mph. The convertible will have a top speed of 205 mph and clock a 0-62 mph sprint in just over three seconds. Some may recall Lister first unveiled the tuned F-Type as the Lister Thunder, but the company shifted to alphanumerics later in 2018. Other improvements the LFT-C shares with the LFT-666 are specifically designed carbon-fiber body parts. 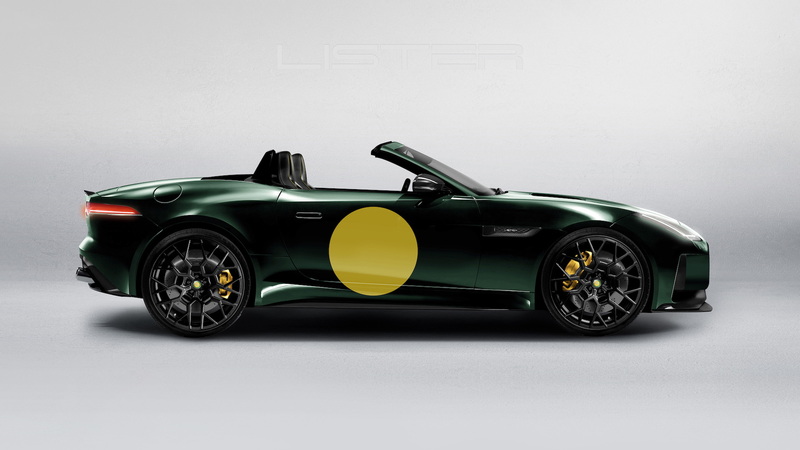 Lister hasn't specified how much weight they shave, or how they affect aerodynamics, but the convertible gains a carbon-fiber front bumper and splitter, rear diffuser, lip spoiler, and wheel arches. There's also a tweaked grille design from the regular F-Type and both the LFT-666 and LFT-C ride on lightweight alloy wheels wrapped in Michelin tires. Aside from the power increase, the LFT-C gains a bespoke exhaust system to unleash more of the supercharged V-8's growl. Also new to the car are specific braking and suspension systems. Customers will have the chance to specify nearly every component of the car from the exterior color, to wheel designs, and the interior colors. 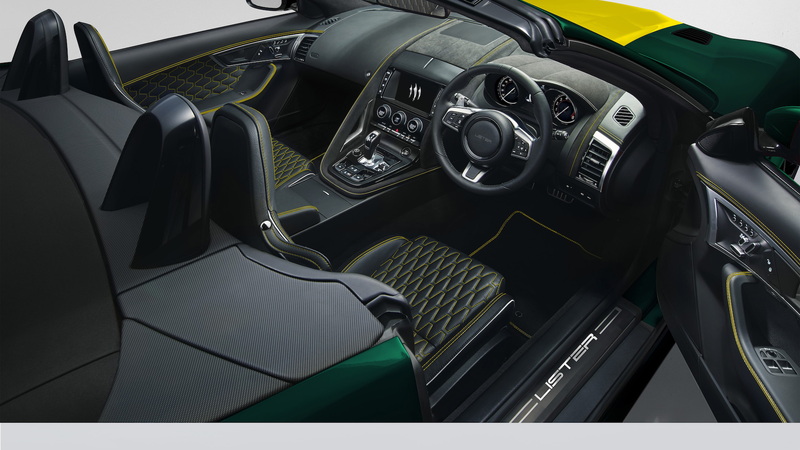 Each car features nappa leather sourced from the United Kingdom and all of the finishings are hand-stitched. 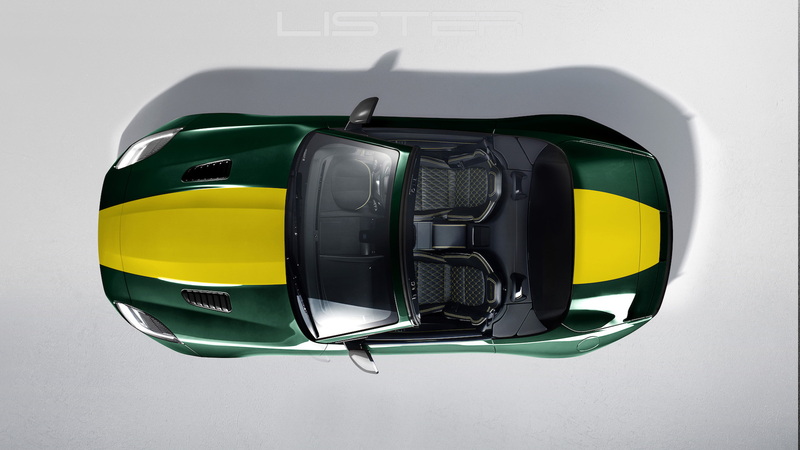 Lister underscored there's a nearly unlimited options list for buyers to choose from when specifying a car. While the LFT-666 was limited to 99 cars, the LFT-C will be a rare sight; the British tuner only plans to build 10 of them. Prices start at $183,000 based on current exchange rates. 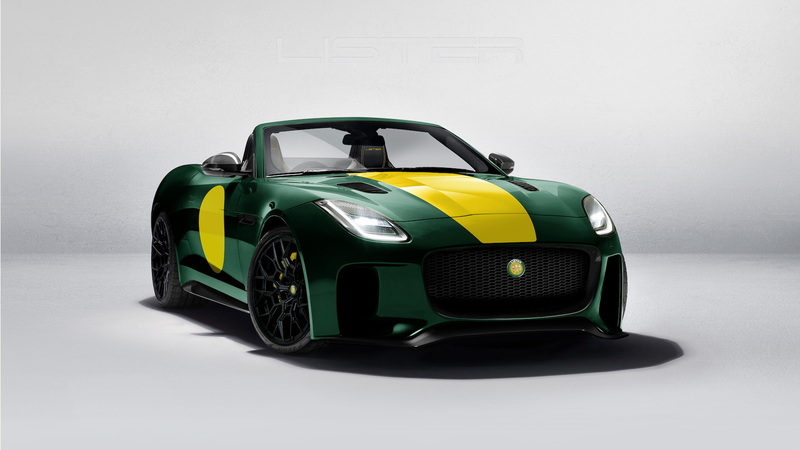 For those who like the coupe, they're sold out for 2019, but Lister will gladly take orders for 2020 production.